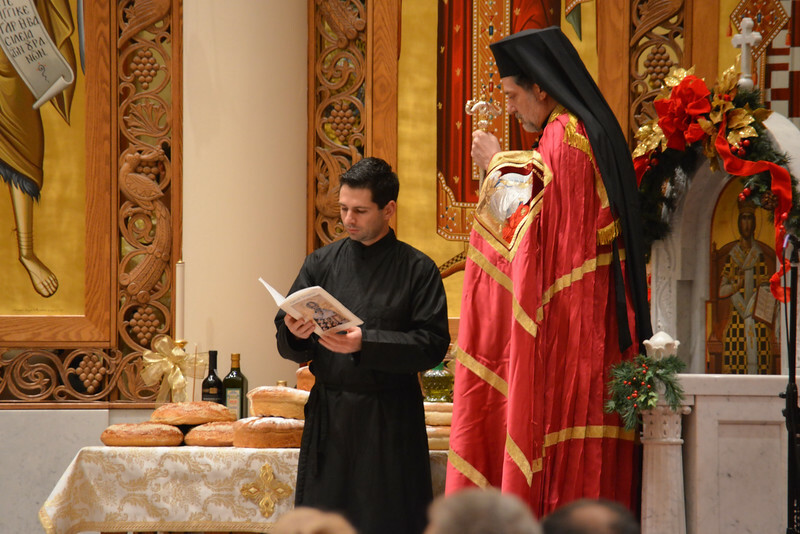 Metropolitan Nicholas celebrated the Great Vespers for the Feast of St. Nicholas at the St. Nicholas Church in Troy, MI. His Eminence was assisted by reverend clergy from Metro Detroit Area including: Revs. William Bartz (Chancellor), Philemon Karamanos, Stratton Dorozenski (Proistamenos), Nicholas Pathenos, Chris Dalamangas, George Hatz, Joseph Mammis (Abbot of Holy Trinity Monastery), Teodor Petrutiu, Anthony Cook and Dcn. Jeffrey Abell.